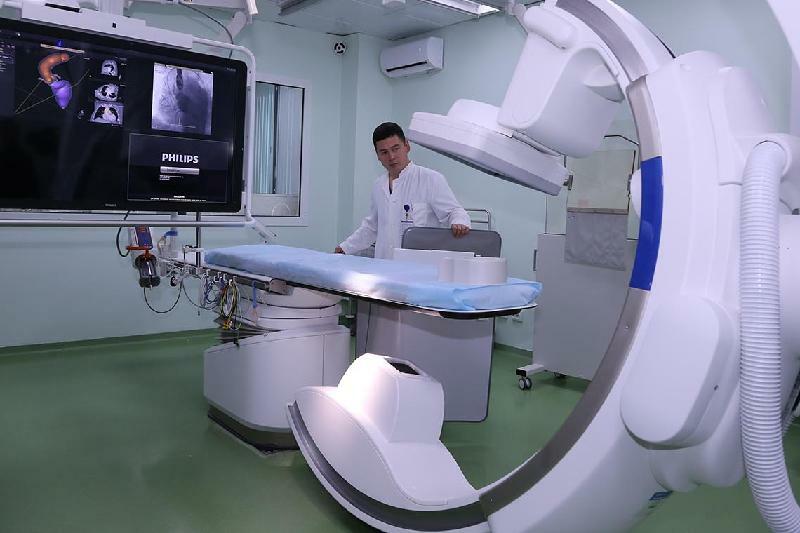 ASTANA – Kazakhstan saw an increase from 40 to 46 percent last year in the number of private medical organisations participating in the guaranteed free health care programme, according to the Ministry of Healthcare press service. Since July 2017, deductions and contributions by employers and entrepreneurs for compulsory social health insurance has reached 133 billion tenge (US$351 million) covering 6.5 million people, according the Social Health Insurance Fund. 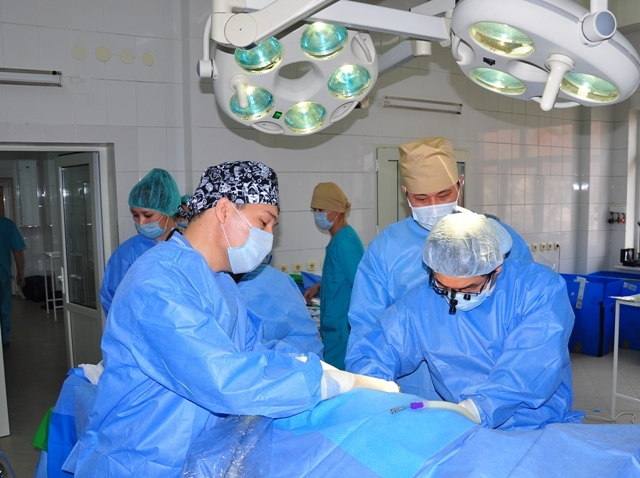 The fund operates the guaranteed amount of medical care. “The minimum required amount of health care will be provided to all citizens, repatriants, foreigners and stateless persons permanently residing in the country. It includes ambulance and ambulance aviation, primary health care, emergency hospital and inpatient care, palliative assistance, diagnostic assistance, outpatient medicine provision, planned inpatient and hospital medicine assistance and medical rehabilitation for tuberculosis,” according to the release. The ministry developed and introduced the model of guaranteed free healthcare ensuring compulsory social health insurance in May. The project ensures healthcare by increasing financial support at the expense of government funding and contributions to the Social Health Insurance Fund. It also reduces public spending on medical services, the burden on primary healthcare and emergency medical care. The quality of healthcare is an essential component of the social well-being of the population. 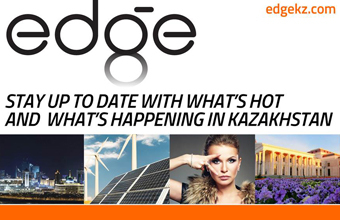 Kazakh President Nursultan Nazarbayev outlined the tasks to further develop the system in his state-of-the-nation address. Launched in 2016, the Densaulyk state programme is designed to ensure gradually implementing Organisation for Economic Co-operation and Development (OECD) healthcare standards. Its main objective is to increase the average life expectancy of the population to 73 years by 2020, which has increased by 0.8 percent compared to 2016. The national screening programme was launched to protect health threats. The age for regular screening was expanded to 70 years based on the recommendations of international experts. The types of examinations were also increased, with target group coverage to grow from 70 to 90 percent by 2022. Approximately nine million screening examinations were performed in a nine-month period and 714,945 diseases were found. The ministry developed mobile apps available on Google Play for visiting nurses and parents to care for children. IT service providers have implemented approximately 20 mobile apps. In cooperation with IBM, Kazakh Research Institute of Oncology and Radiology has launched pilot testing on Watson for Oncology. The artificial intelligence project, which analyses existing business processes, clinical procedures, data processing and technical review, will be financed as part of a private-public partnership. Paperless medical records were also launched last year.